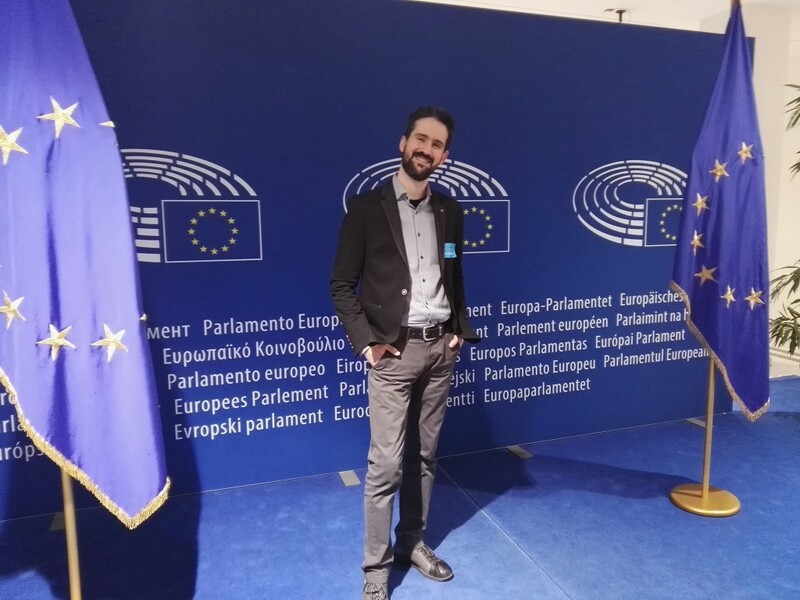 InterMediaKT had the chance to participate in one of the most important events our organisation has participated until today, being part of the round table ‘Democracy, Journalism and Literacy’ at the European Parliament. 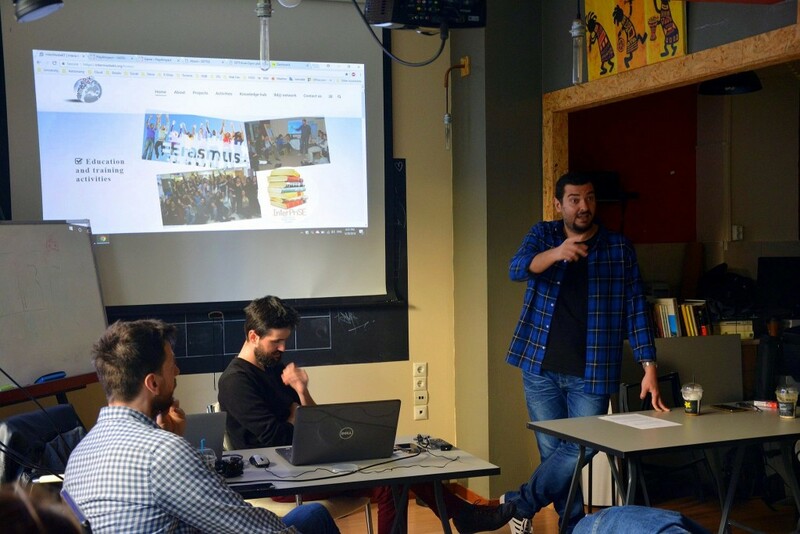 This event was part of the activities of My Story project. InterMediaKT was represented by its co-founder Panagiotis Antonopoulos who had the chance to hear really interesting discussions as also share his opinion, regarding some of the most important issues EU is facing these days. 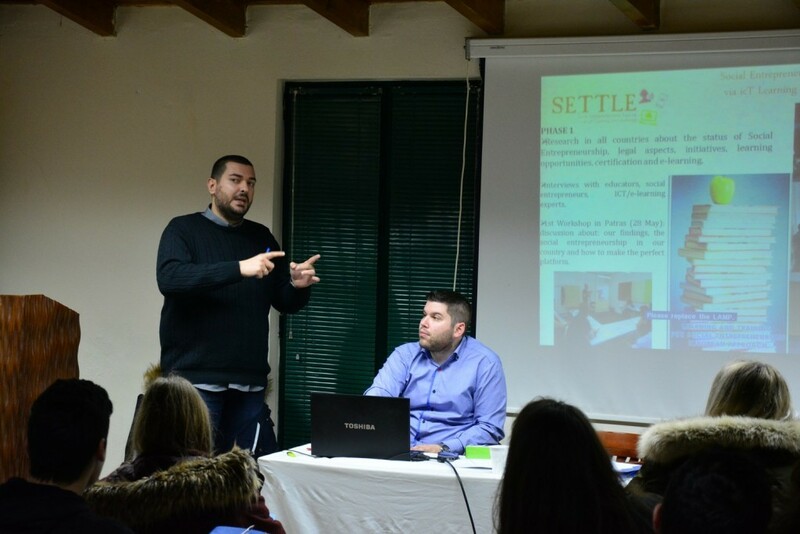 The event was hosted by the Members of European Parliament Barbara Spinelli and Curzio Maltese. 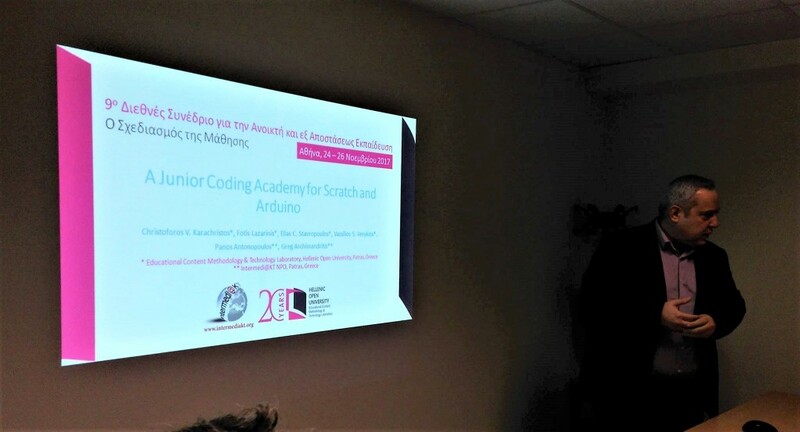 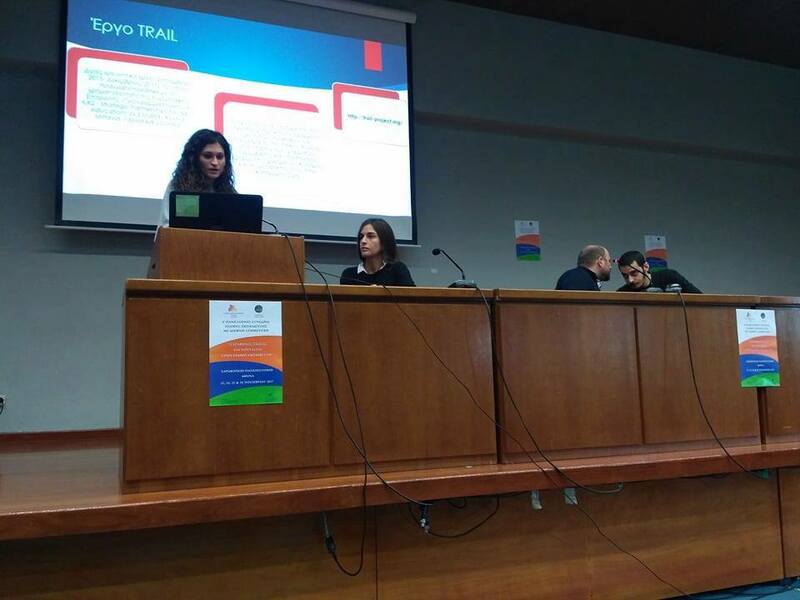 InterMediaKT’s collaborators and representatives Dimitra Prapa and Fotini Paparrigopoulou, presented the European project TRAIL (http://trail-project.org/), the relevant results of the research carried out and the Open Online Course Platform, at the 4th Panhellenic Special Education Conference – http://eepe2017.vlsc.gr/, held in Athens. 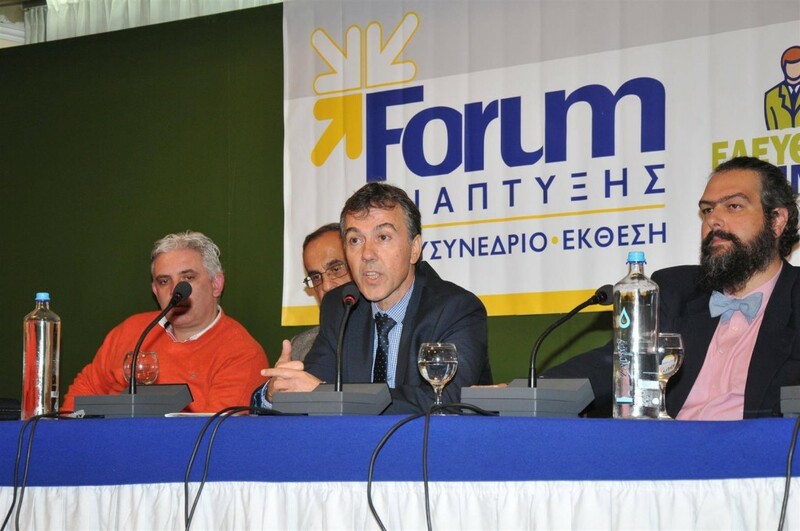 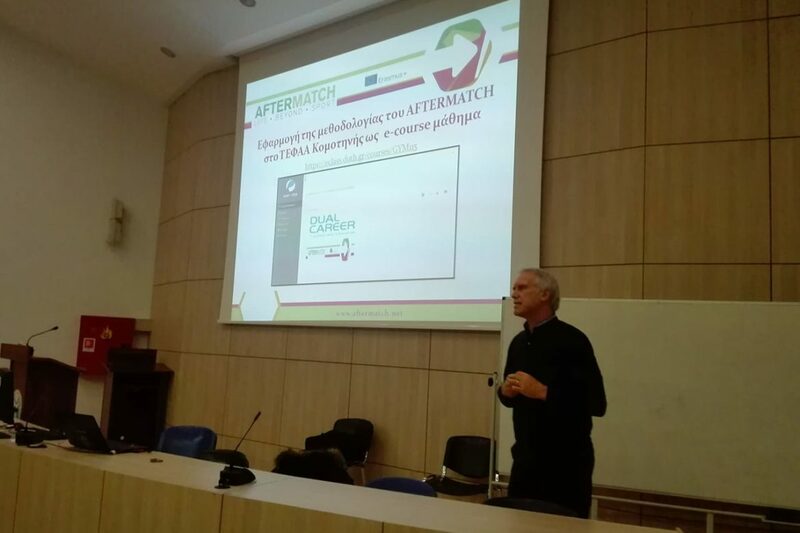 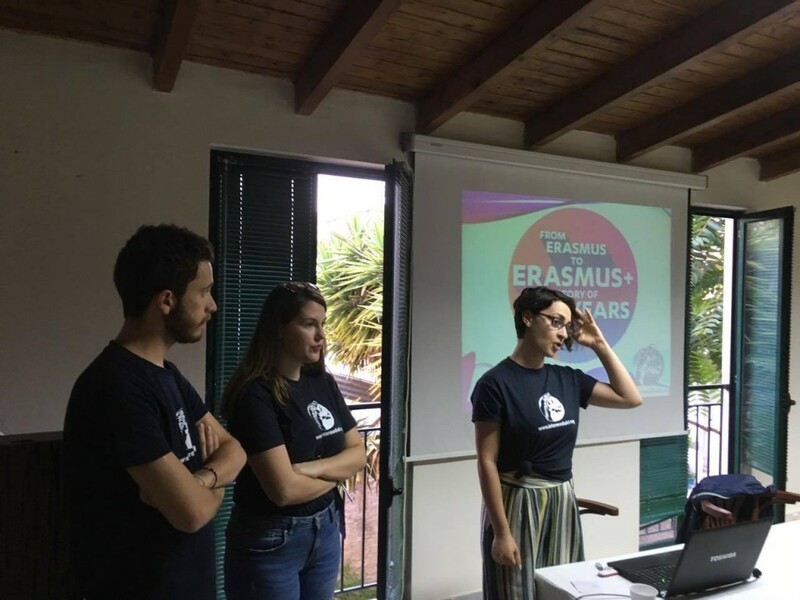 President and Co Founder of InterMerdiaKT Mr. Greg Archimandritis presenting YES-Young Europeans Startup project and other relevant activities in the audience of an International Conference under the project “Local Plan for Patras Labor Market Needs”. 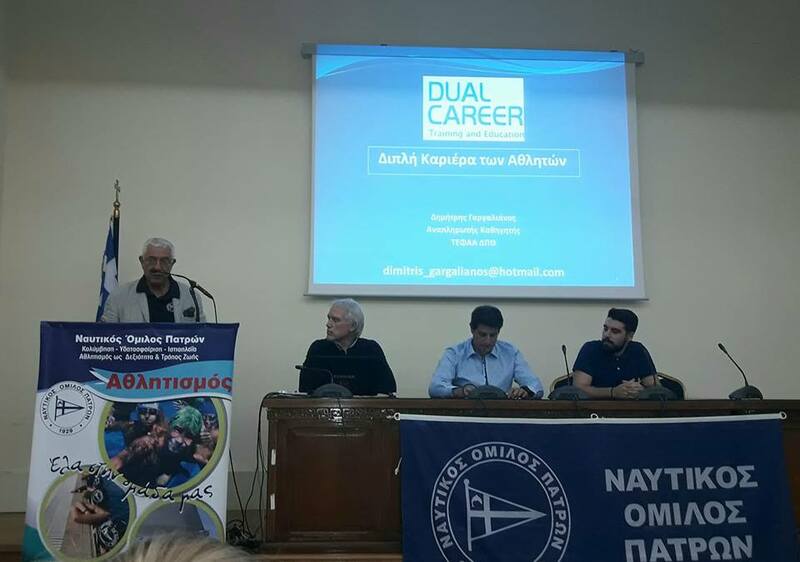 The event was organized by the University of Patras. 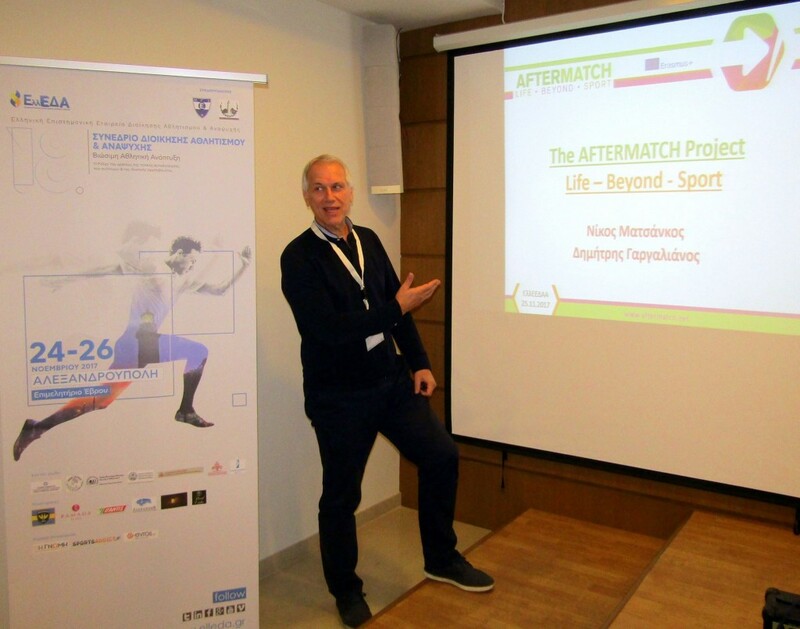 For more information about the project and the consortium, please visit the project’s website (Greek). 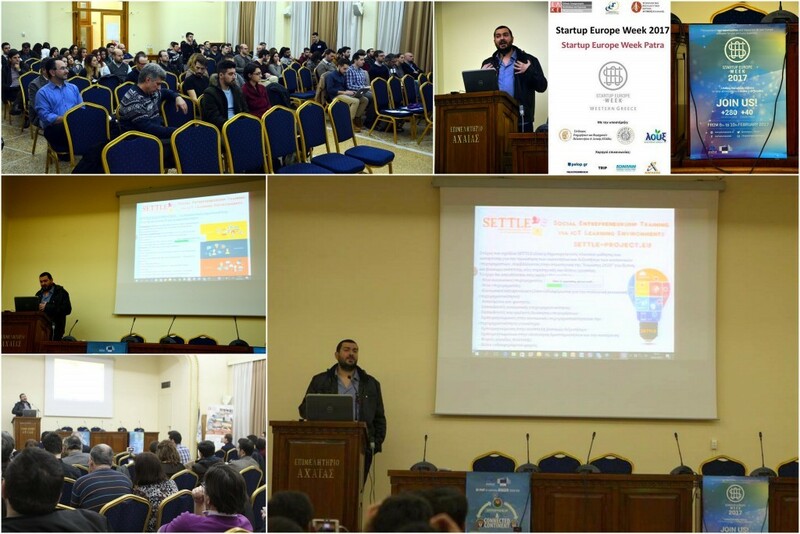 Vice President and Co Founder of InterMerdi@KT Mr. Greg Archimandritis presenting YES project and its’ results in the audience of “Innovative Entrepreneurship , Startups & Financing Tools” Conference. 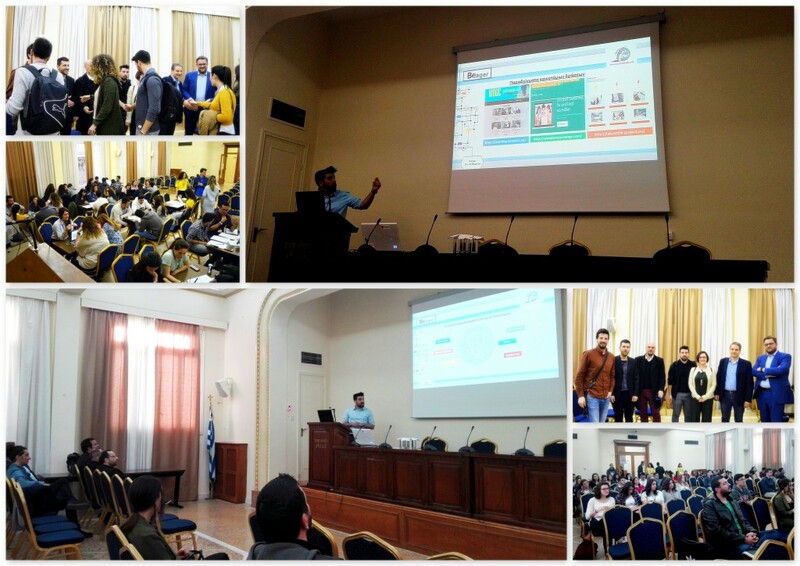 The event was organized by the Ιnnovation and Εntrepreneurship Unit of the Hellenic Open University (EAP). For more information about the conference and the hosting organization, please visit EAP’s page.